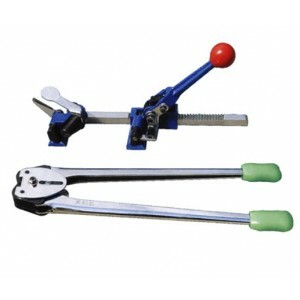 Hand tool in strapping can be classified in two, manual and automatic. Manual hand tool is use for low volume applications. Automatic hand tool is used for higher volume applications. Both manual and automatic tools have combination of tool functions: tensioning, sealing and cutting.